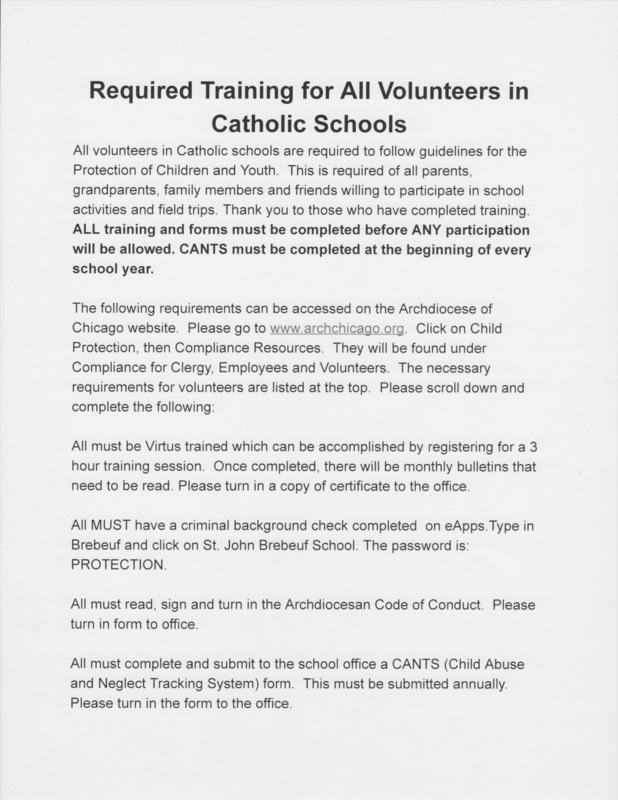 All volunteers in Catholic schools are required to follow guidelines for the Protection of Children and Youth. This is required of all parents, grandparents, family members, and friends willing to participate in school activities and field trips. Thank you to those who have completed training. ALL training and forms must be completed before ANY participation will be allowed. CANTS must be completed at the beginning of every school year. 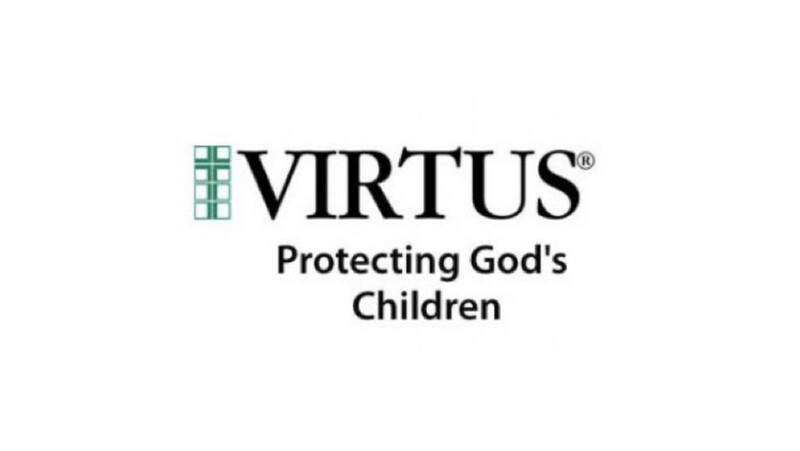 All must be Virtus trained, which can be accomplished by registering for a three-hour training session. Once completed, there will be monthly bulletins that need to be read. Please turn in a copy of the certificate to the office. All must read, sign, and turn in the Archdiocesan Code of Conduct. Please return the completed form to the office. 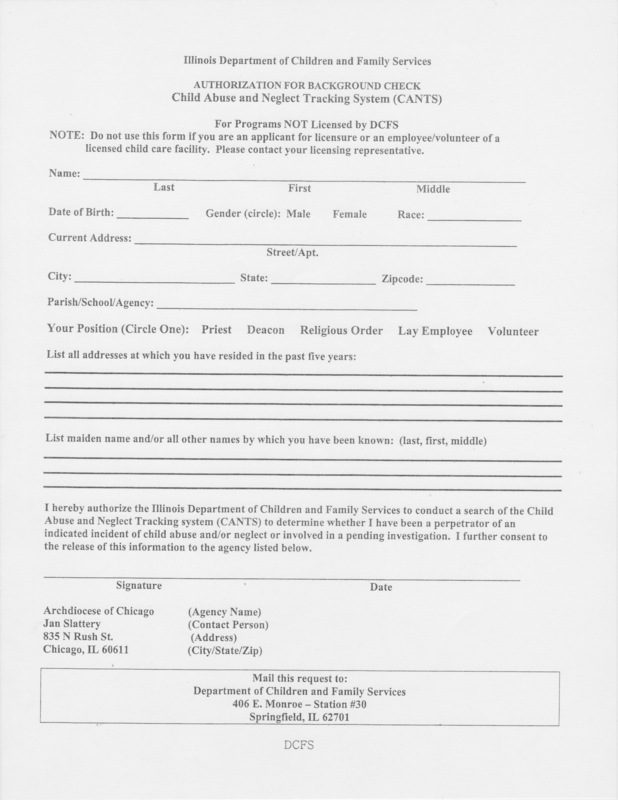 All must complete and submit to the school office a CANTS (Child Abuse and Neglect Tracking System) form. This must be submitted annually. Please return the form to the office. Thank you. 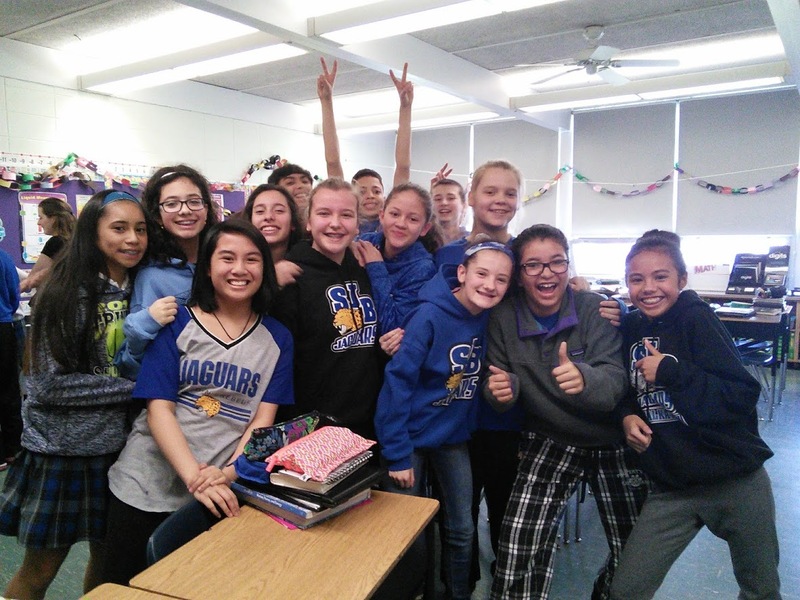 If you have questions, please contact Mrs. McErlean in the school office.